Nobody wants to be walking around in clothes that clearly make them uncomfortable in whatever way. The good news is that the fashion industry is starting to notice, and we’re finally getting clothing that can be worn on a day to day basis that speaks to our individual nerdom. Great, right? I’ve seen this movement pop up in a lot of different places but it wasn’t really until last weekend when I was part of a geeky fashion show that I realized how privileged I am to live in a city where these resources exist. Here’s a list of some of my favorite nerd brands so you can enjoy the sprouting geek chic industry as well. One of the first things you’ll notice about these designs is the hang. Lovingly nicknamed the “sisterhood of the traveling dress”, these dresses somehow look good on pretty much every body type. They’re also just incredibly beautiful. From constellations to molecules, Svaha is a beautiful compilation of clothing and accessories that speak to your inner nerd. I’m also super proud of this brand since they are Washington local! 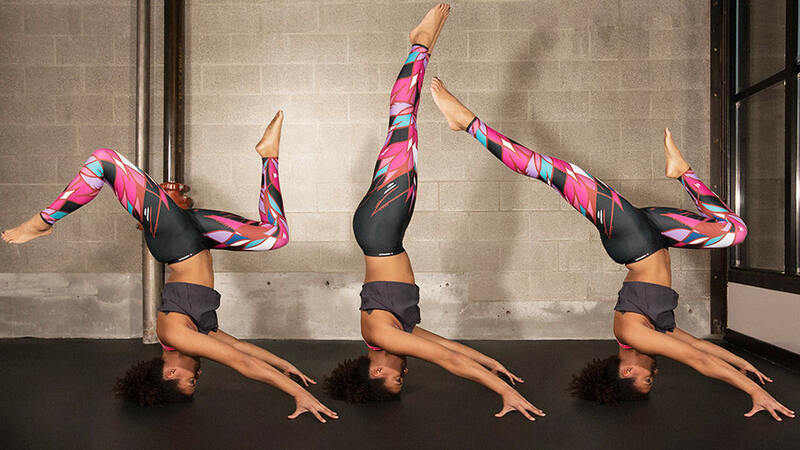 Another Seattle native, Bombsheller leggings are honestly the coolest thing I’ve seen on the runway for day to day wear. I’m definitely a leggings girl, and I love that these prints are bold and brilliant without sacrificing any ounce of quality. This site should come with a warning because it’s straight-up nerd heaven. I pretty much want everything they carry, and that’s saying a lot since I’m a pretty picky shopper. But when you know, you just know. This is a line I was just introduced to when I went to Geek Girl Con and I’m absolutely in love. With everything from unicorns to Black Girl Magic, it’s a true nod to the girl geek and everything that comes with it. I own more corsets than I probably should, but that still doesn’t keep me from looking at more. I’m a strong believer that every woman should own a couple that just make her feel like a total badass, and Castle corsetry is a great place to start if you’re nerdy. Oh, and they do custom designs! Let’s hear it for the small businesses! This shop is not as large as the rest, but I still think the products are absolutely gorgeous, so I had to share. There are some accessories here…but what I absolutely adore are the aprons. I was really happy to find a shop that’s keeping up with what’s fresh and new in geek fashion and I definitely bought a few pieces from this shop just based off of the fact they existed. What are your favorite nerdy places to shop? Share in the messages below!